Confronting a family that for generations was LDS. Alicia began to understand that Jesus was more important than family. Holding on to faith and hope knowing that God was there she confronted the cost of losing family, friends and career and moved away from Utah and pursued following Jesus and the truth of His Word. How do you respond to the hold family, friends and things have on you? Have you received the gospel that gives a grace that heals? 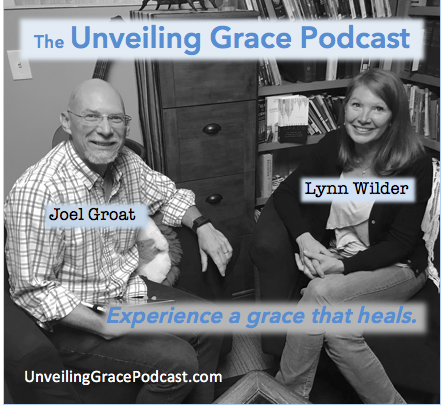 Leave your questions or comments at unveilinggracepodcast.com.